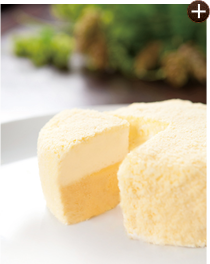 People love the smooth, soft texture created by fragrant smooth cheese coupled with eggs and milk. 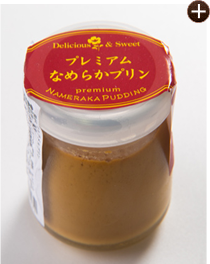 A superb item we couldn’t recommend more. 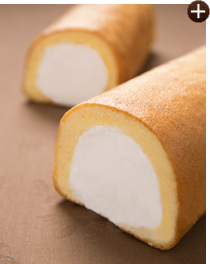 Ample luscious crème fraiche rolled inside. 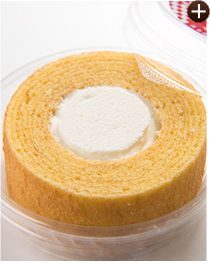 A single roll cake with every last detail diligently cared for. 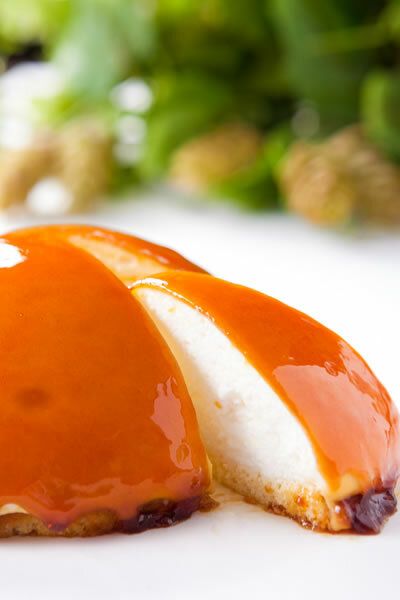 Rich, fluffy no-bake cheesecake topped thickly with caramel that will redefine how you think of cheese! 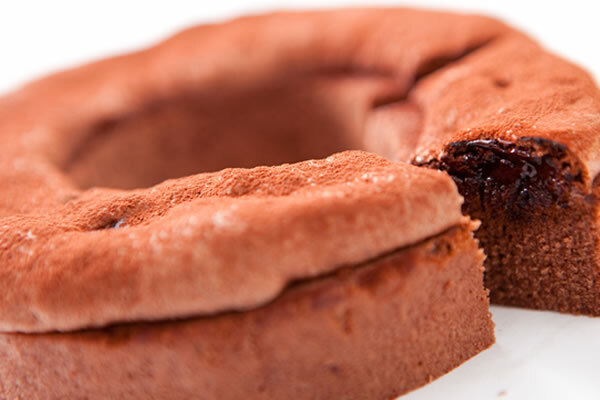 A stunning deliciousness not to be missed! 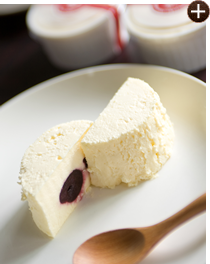 Double-layered mascarpone and crème fraiche cheesecake. 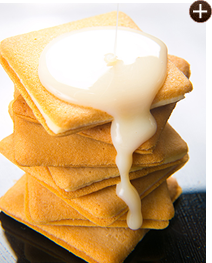 Everyone loves the feeling of melt-in-your-mouth freshness. 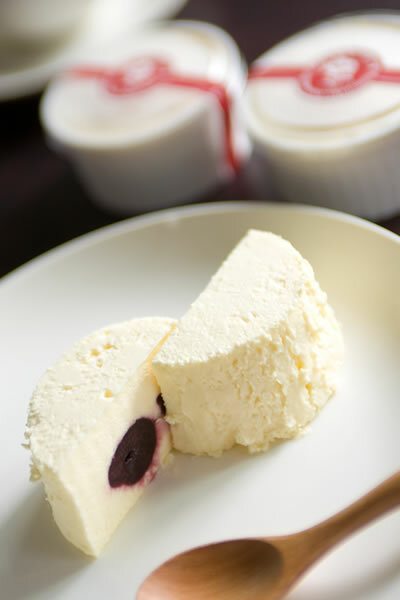 Frozen cream cheese cake with black cherry. 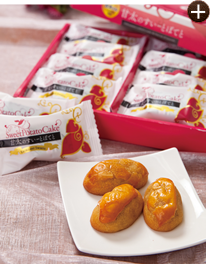 Delight in the sensation like eating ice cream.Three-piece value sets are also available. 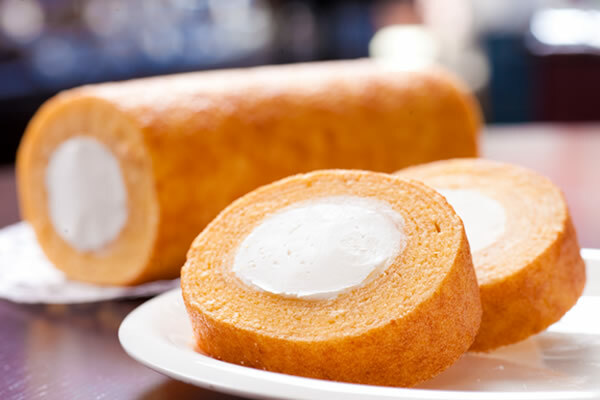 Fluffy roll cake dough filled with pudding. 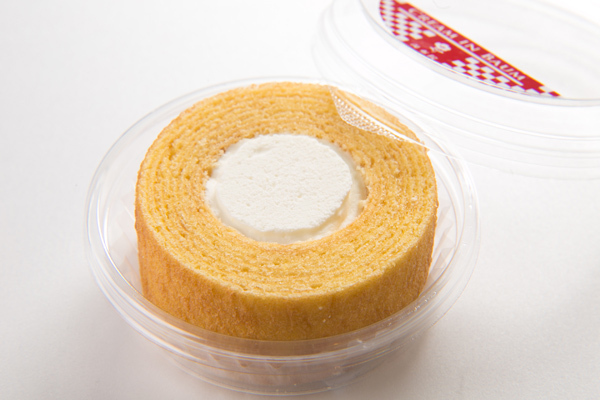 Indulge in the sweet delectability of roll cake and pudding together. 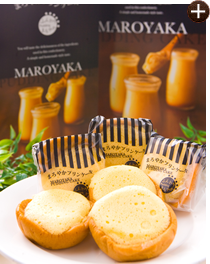 Pudding tucked into a crispy baked choux pastry batter. 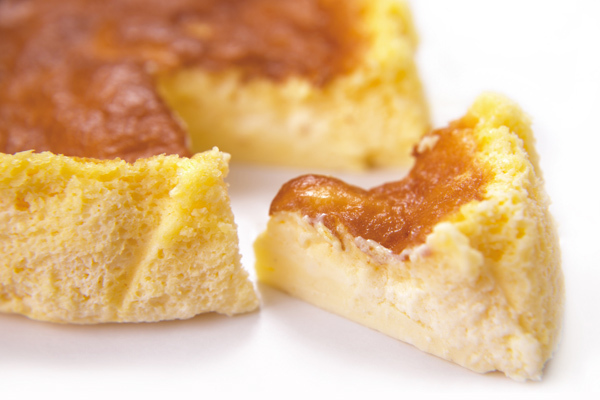 A wonderful combination of textures with a crunchy exterior and creamy interior. 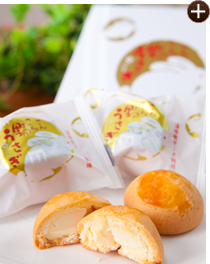 Manju with the savoriness of cheese. 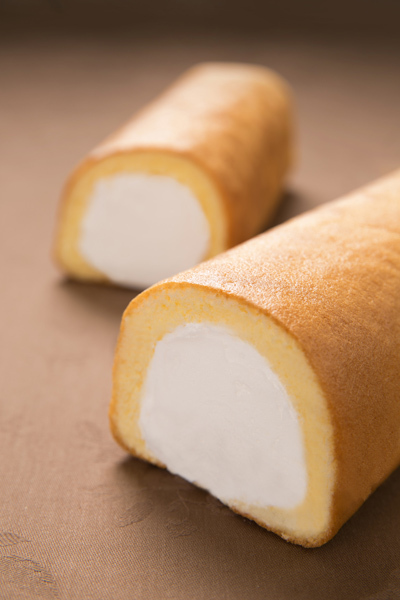 One bite and you will be hooked. 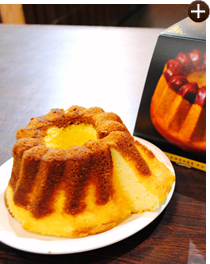 Delicate pudding praised for its silky texture and fresh-out-of-the-oven fragrance. 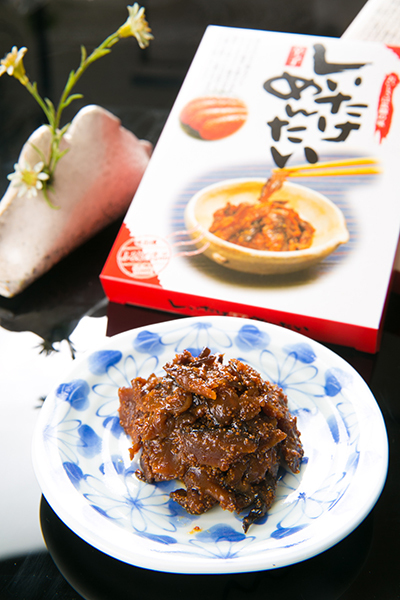 This refined flavor with a touch of bitterness will have you eating nonstop like you are under a spell. 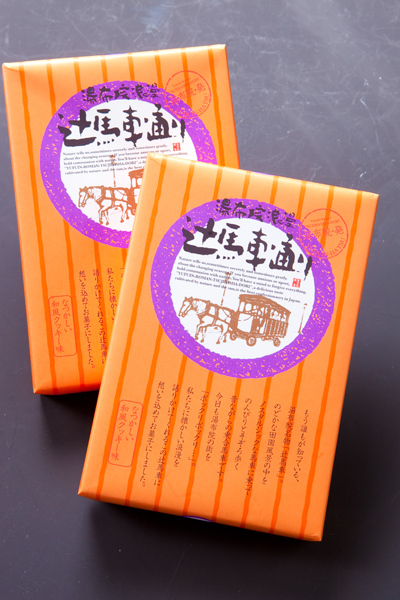 The mellow aroma and dense flavor of chocolate. 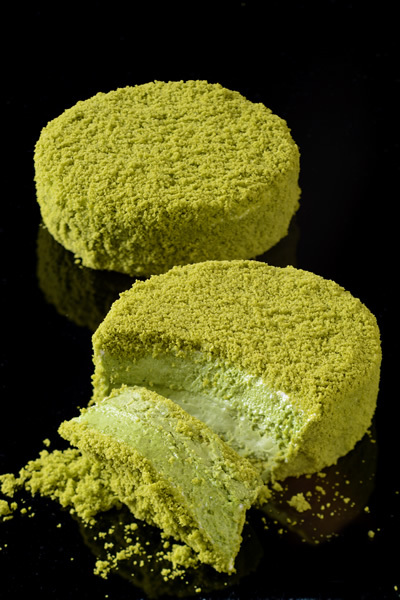 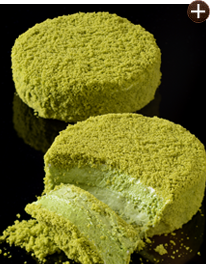 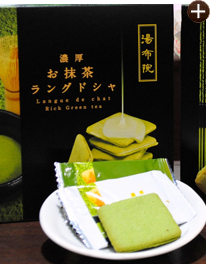 Indulge in the rich, tart taste of matcha green tea. 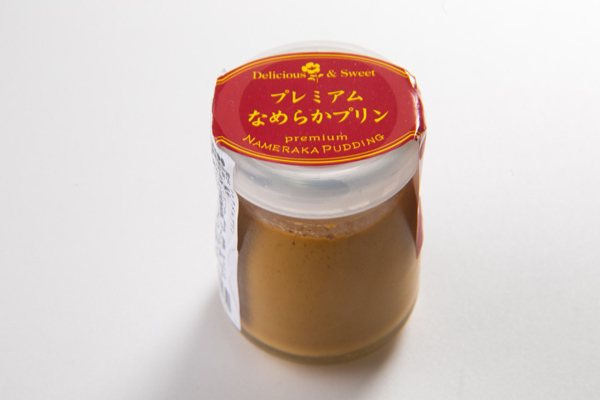 The rich caramel flavor is to die for. 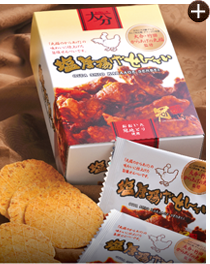 Bold, timeless flavor and crispy texture, perfect for a moment of leisure. 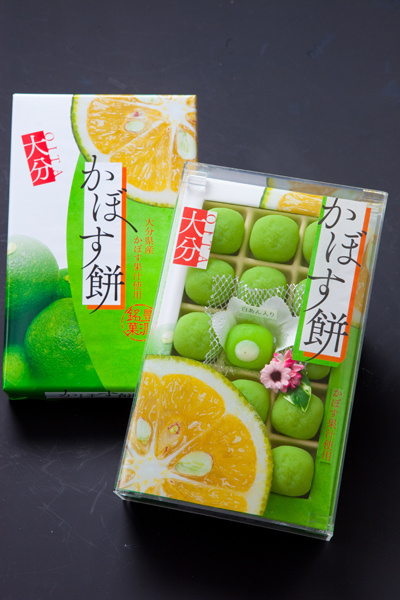 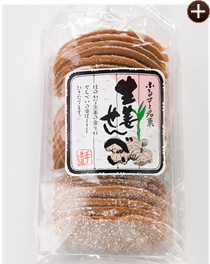 A crisp rice cracker with a wonderful yuzu fragrance. 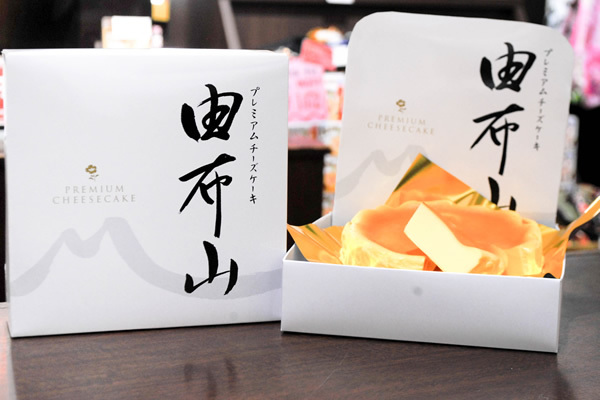 Environmentally friendly eco-packaging. 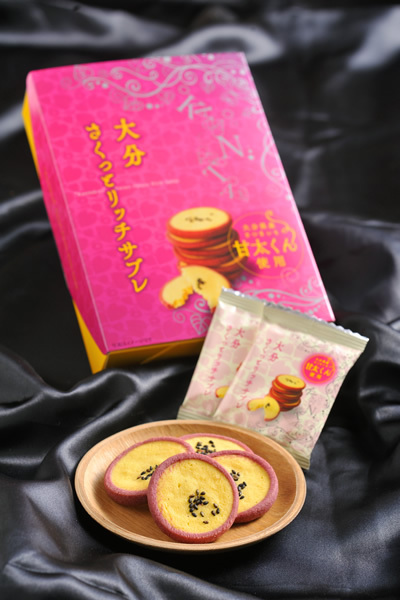 Ginger-flavored rice cracker with a ring of ginger. 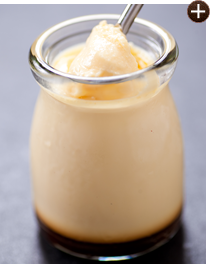 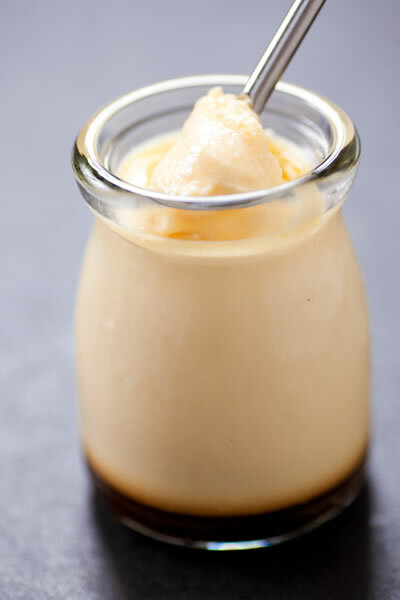 The taste of ginger floats throughout your mouth as soon as you take a bite. 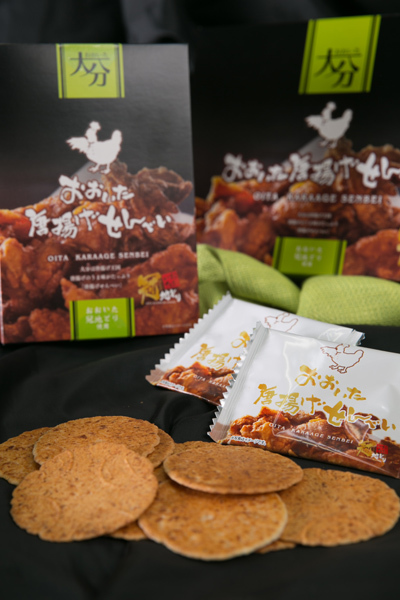 The habit-forming flavor of these deep fried rice crackers is a favorite snack for accompanying a beer. 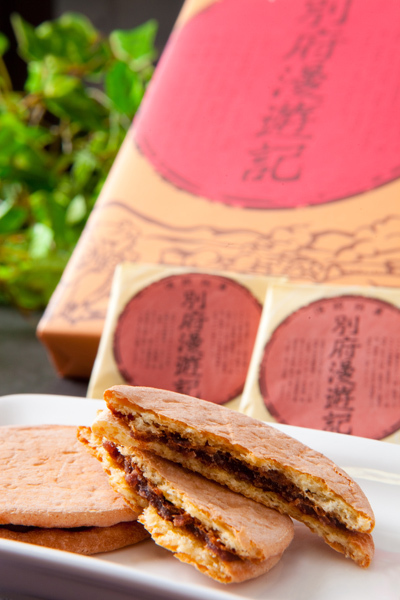 A soft, moist shell filled with red bean paste. 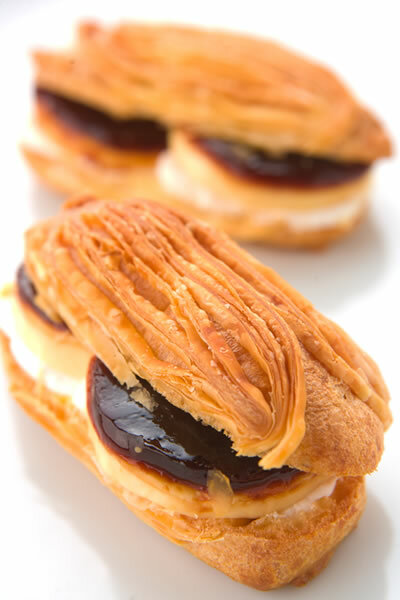 A taste that has remained unchanged for ages. 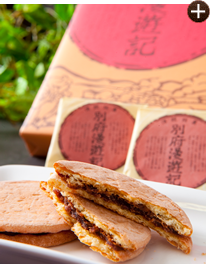 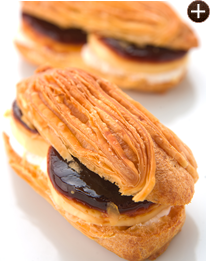 The nostalgic flavor of red bean paste made new with a light, airy dough. 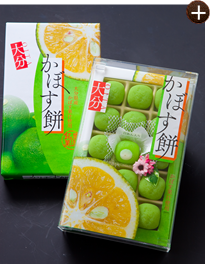 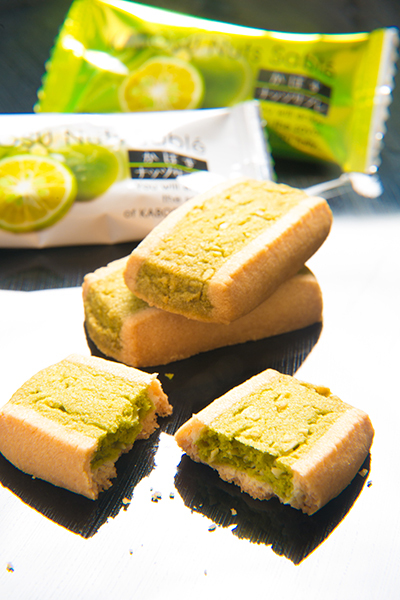 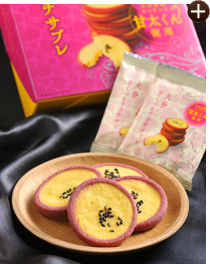 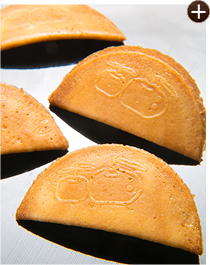 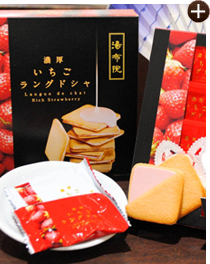 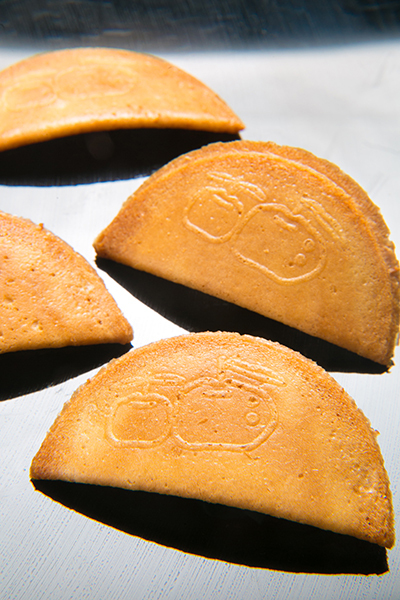 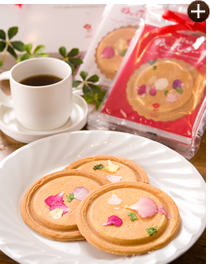 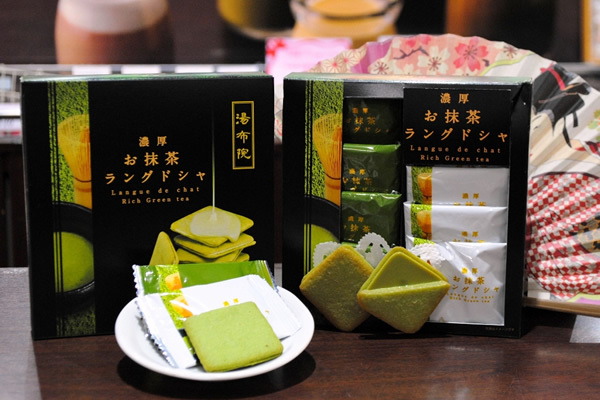 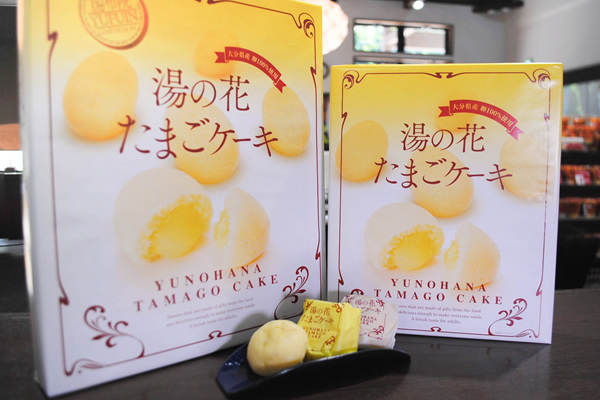 A soft cookie worthy of its name evoking the spirit of Yufuin. 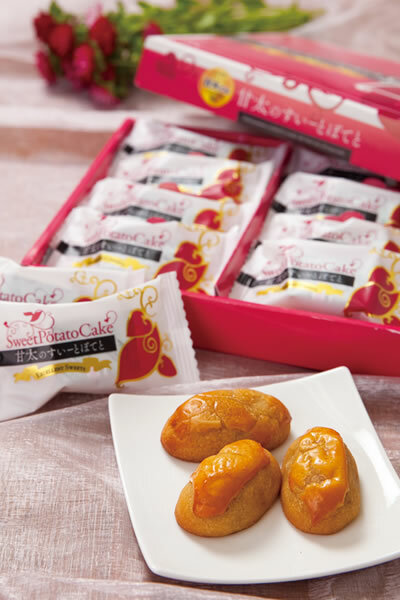 Sweet brown sugar syrup wrapped up in soft mochi dough and generously sprinkled with kinako (roasted soy flour). 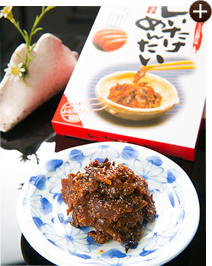 White bean jam fills a kabosu citrus flavored dough. 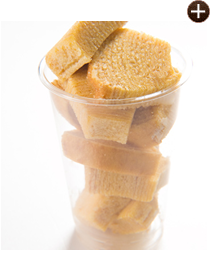 Everyone loves the soft texture of this treat. 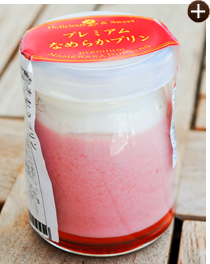 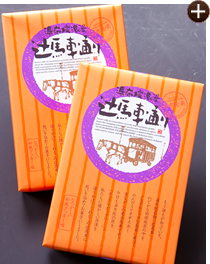 A sweet potato treat made with “Kantakun,” sweet potatoes grown all over Japan and fermented for 40 days in Oita. 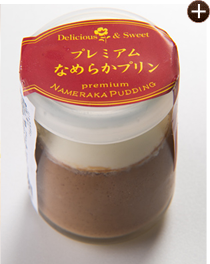 The flavors of chocolate and caramel pudding folded into one butter cookie. 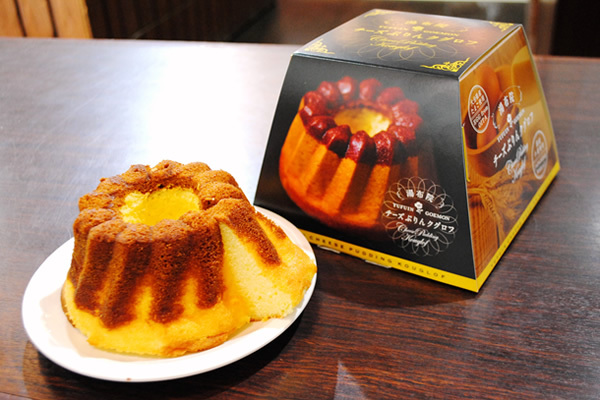 Enjoy the sweetness of chocolate. 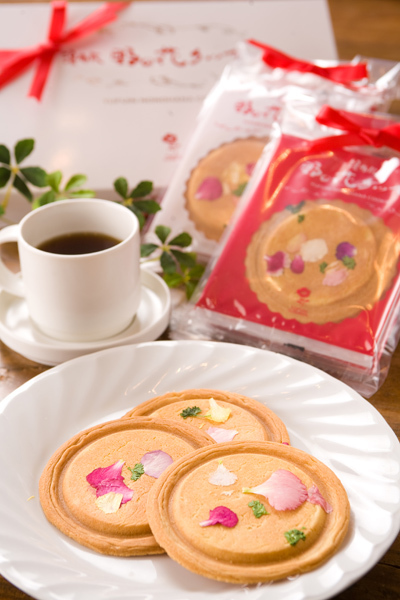 Lovely cookies baked individually and decorated with edible flowers. 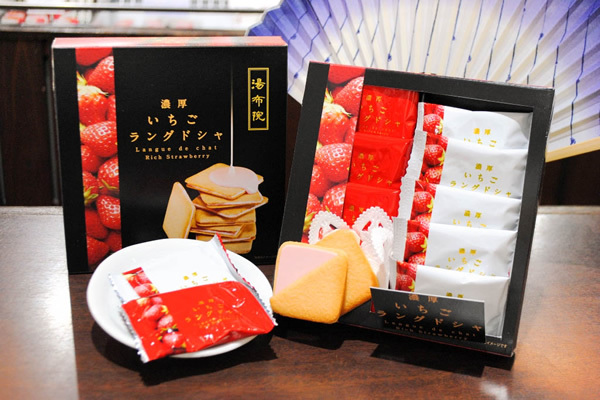 Incredibly popular in Yufuin. 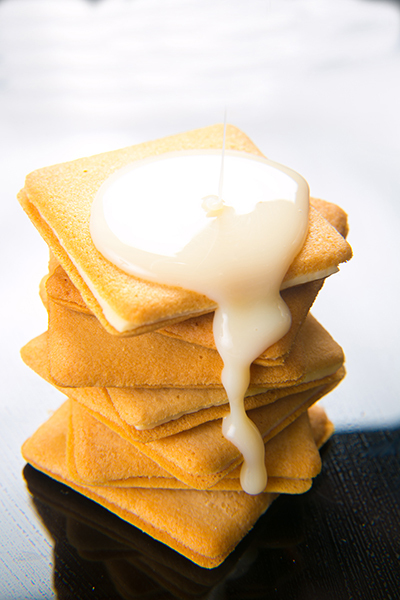 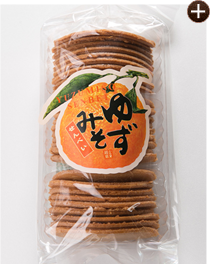 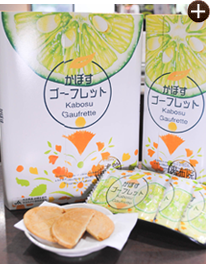 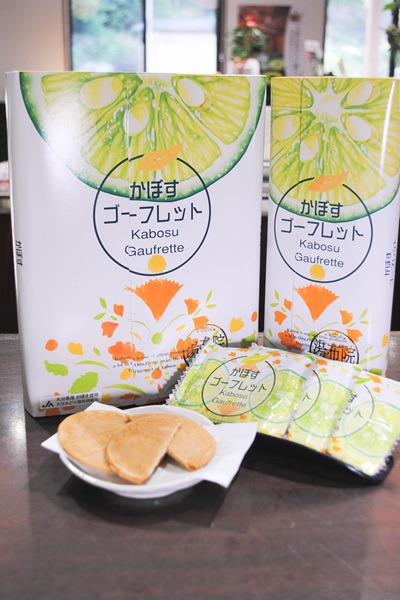 A sandwich cookie stuffed with kabosu citrus flavored cream. 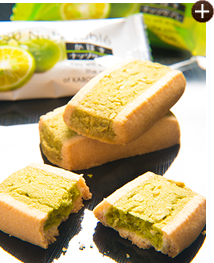 Enjoy a light, crunchy sensation with every bite. 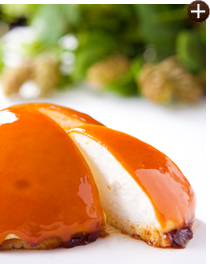 Steamed cake with caramel coloring prepared like a pudding. 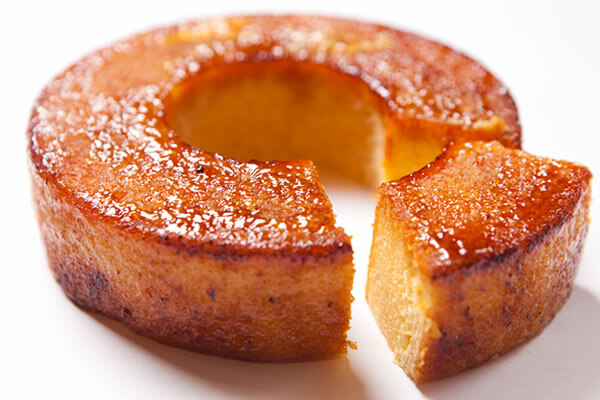 The taste of caramel pairs great with the cake to please your taste buds. 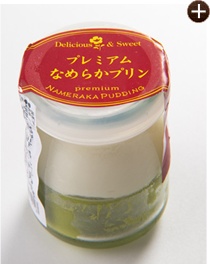 Moist and fluffiy very popular item. 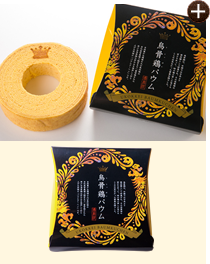 I baked raw chocolate Baumkuchen with chocolate flavor. 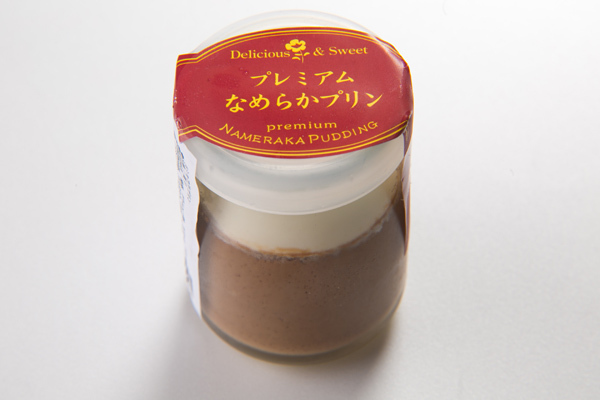 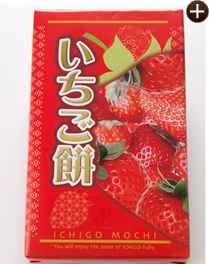 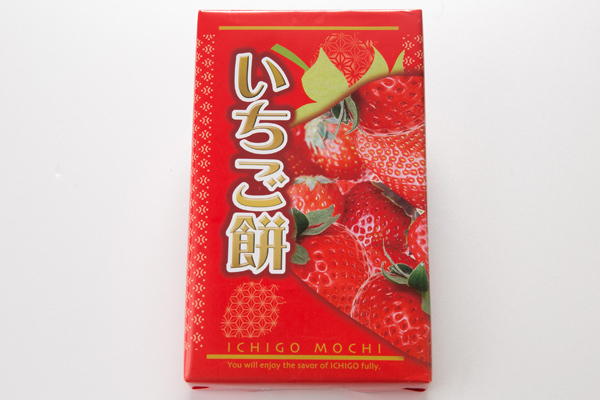 It is a very popular item for chocolate lovers. 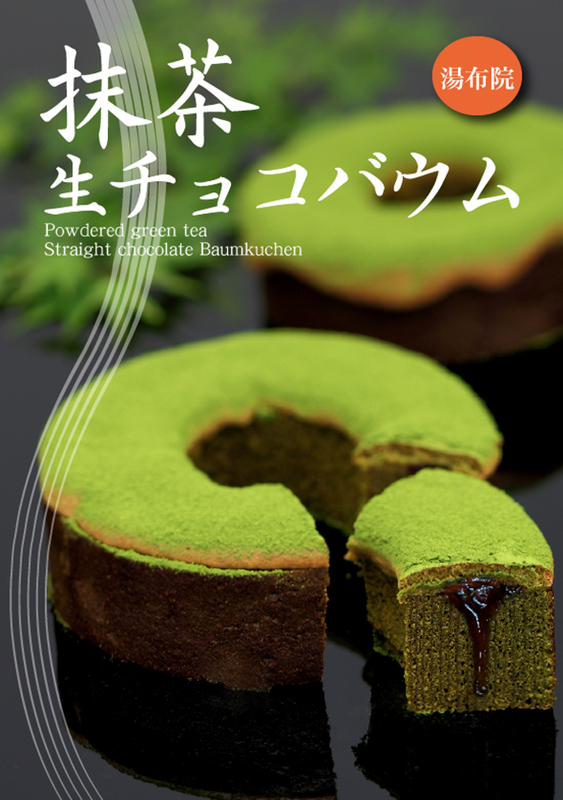 Chocolate Baumkuchen covered with a fresh ganache. 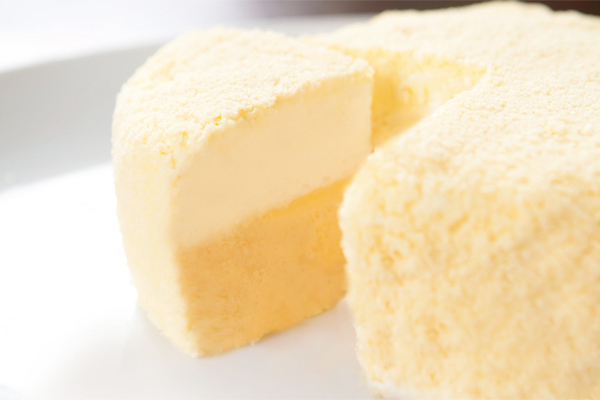 We cut our extremely popular Cream-in-Baum into easy-to-eat single portions. 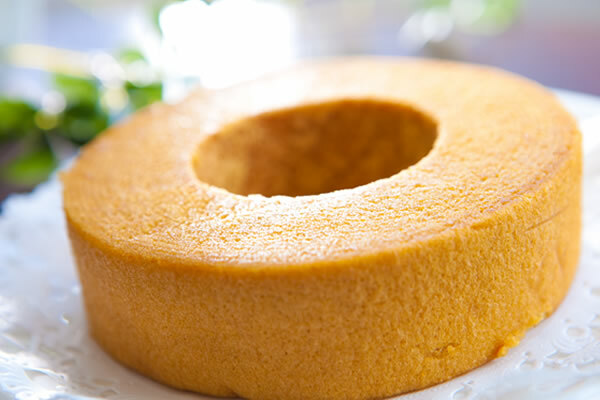 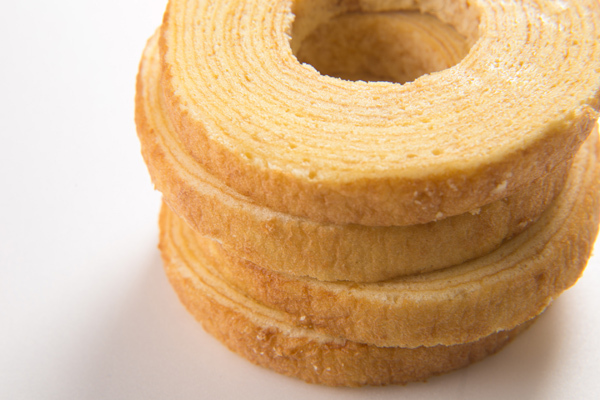 Baumkuchen sprinkled with granulated sugar and baked until brown. 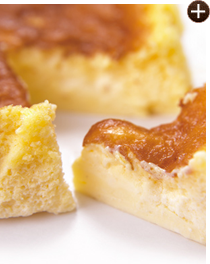 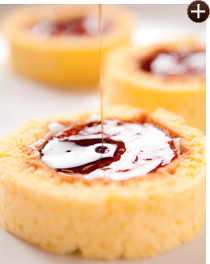 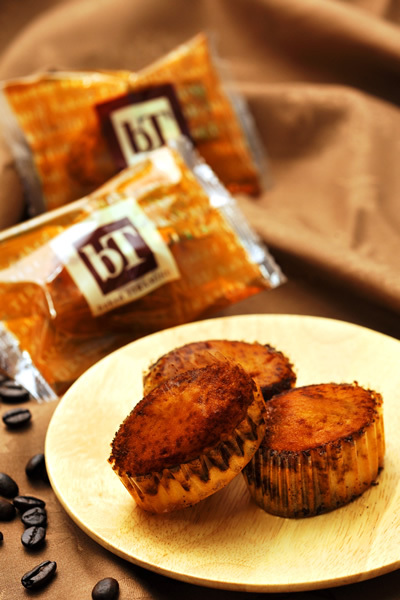 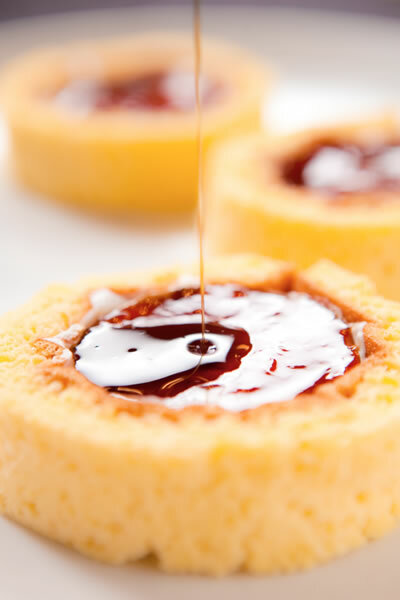 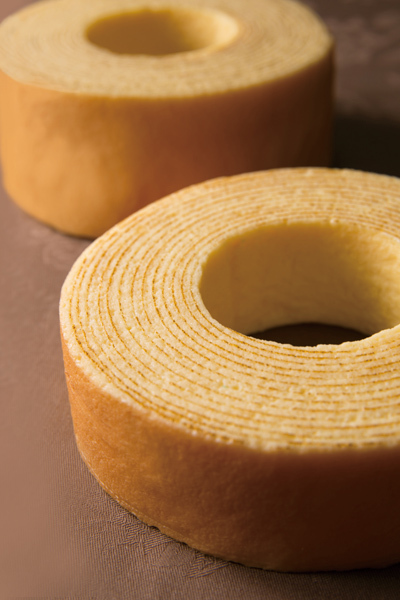 A simple Baumkuchen with the delicious flavor of burnt caramel baked in. 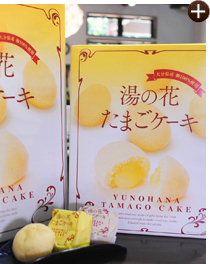 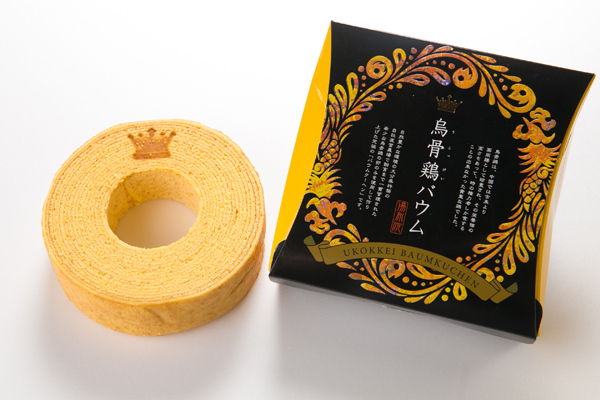 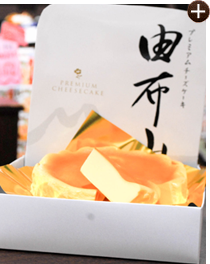 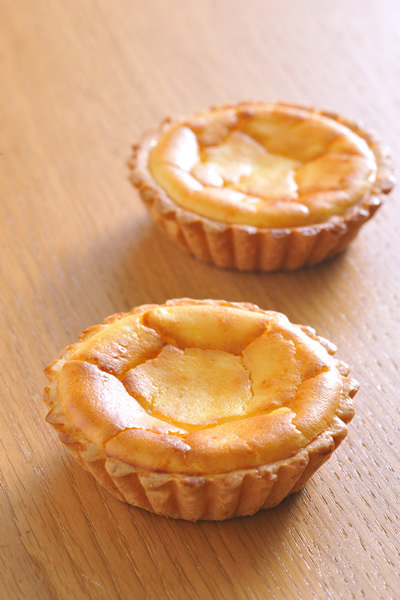 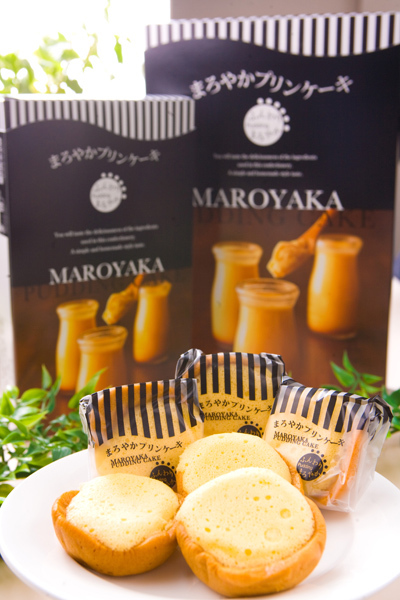 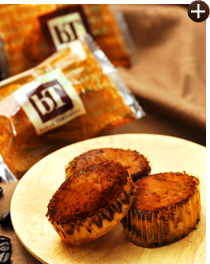 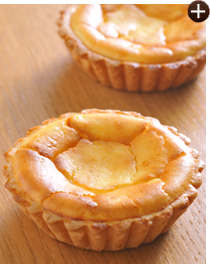 We made popular Baumkuchen small to mini-size. 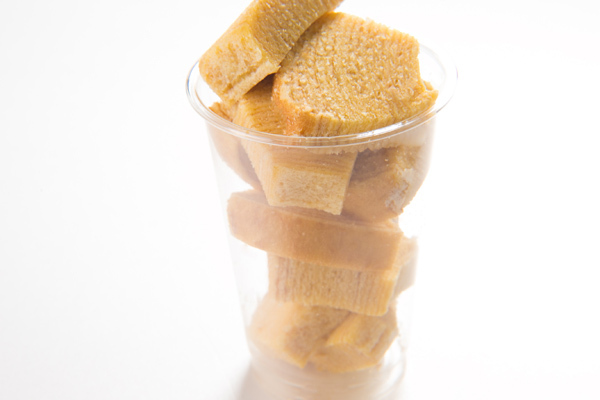 Baumkuchen slices into bite-size pieces, served in a cup. 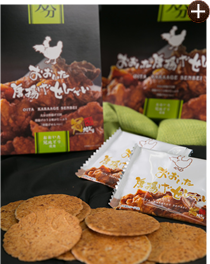 Every layer of this richly flavored treat is mindfully baked and made with eggs from Silkie chickens raised with great care at a partner poultry house. 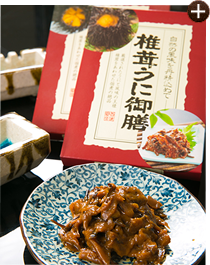 Handpicked shiitake mushrooms blended with uni (sea urchin), a seafood delicacy. 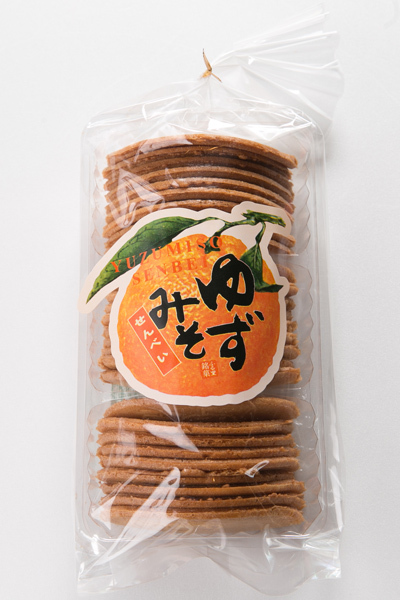 A wonderful treat expressing an elegant harmony of bounty from the mountains and sea. 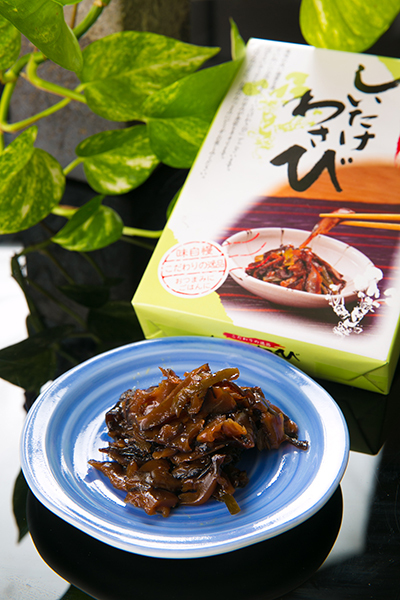 Handpicked shiitake mushrooms mingling with Hakata specialty, mustard walleye and smelt roe. 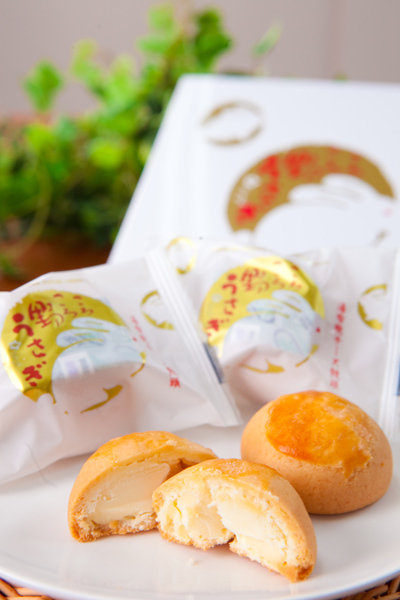 Beloved for its taste resembling bubbles popping in your mouth. 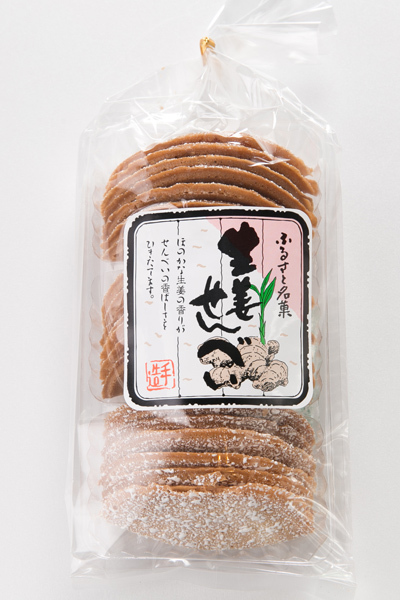 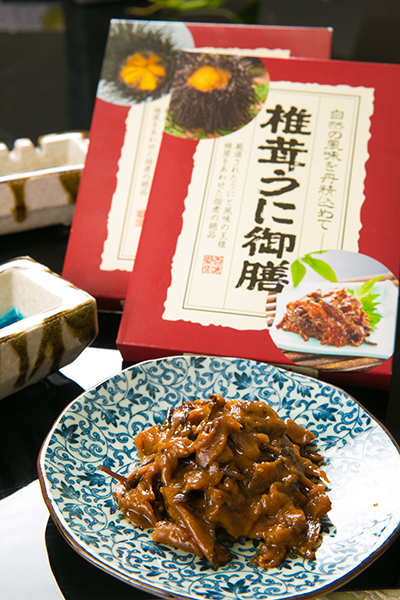 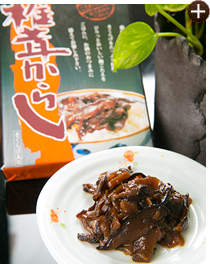 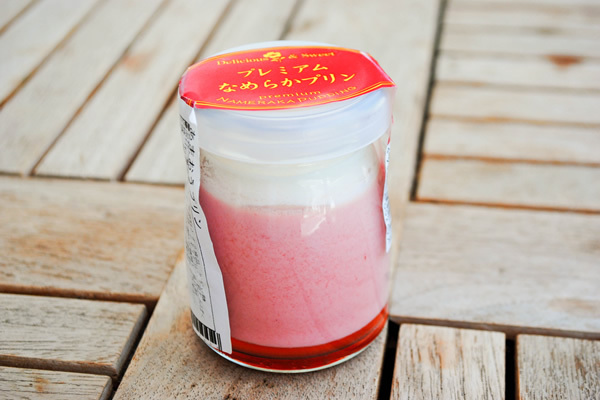 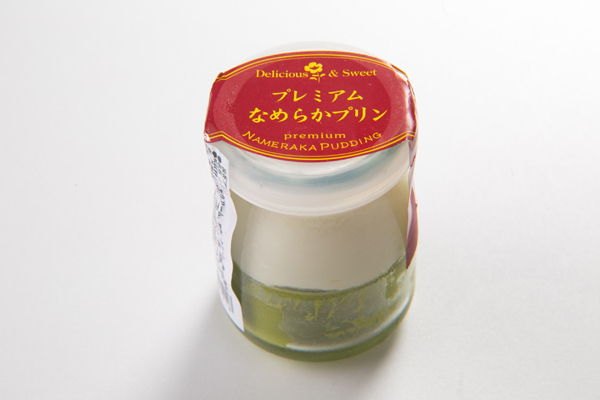 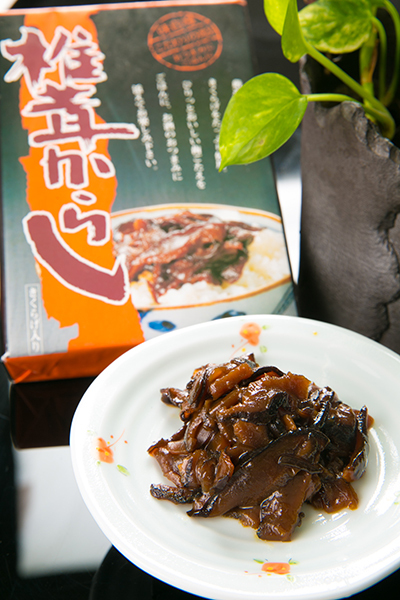 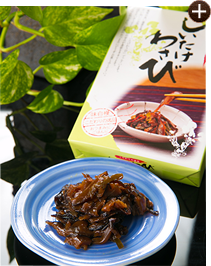 Tsukudani with a kick, made from a combination of shiitake mushrooms and spicy pure wasabi root. 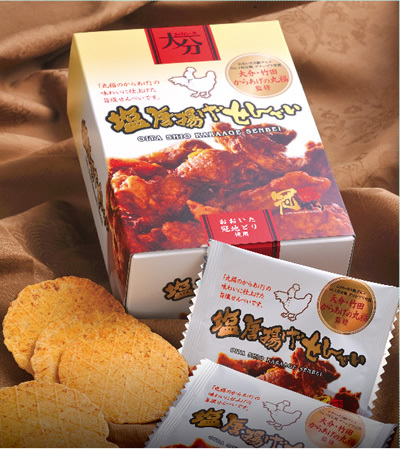 Savor the balanced combination of shiitake mushrooms and spice that breaks through like a shot of mustard.